"Our Archway arrived Monday afternoon and by Tuesday evening we had it painted, primed, and installed. What a wonderful addition to our home." 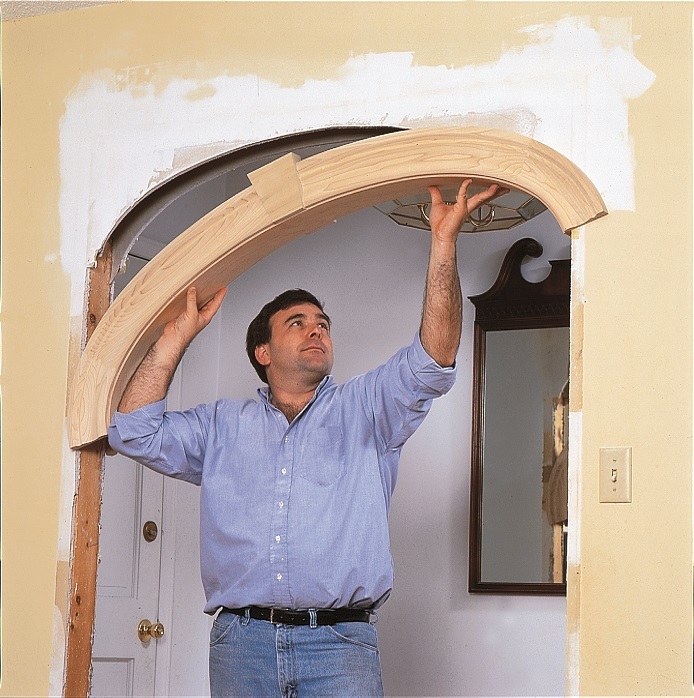 Adding an arched opening to your home is really pretty simple. The hard part (making the perfect curved opening) is done in our shop. All you need to do is prepare the opening. Remodels come in all shapes and sizes and we can accommodate any of them. 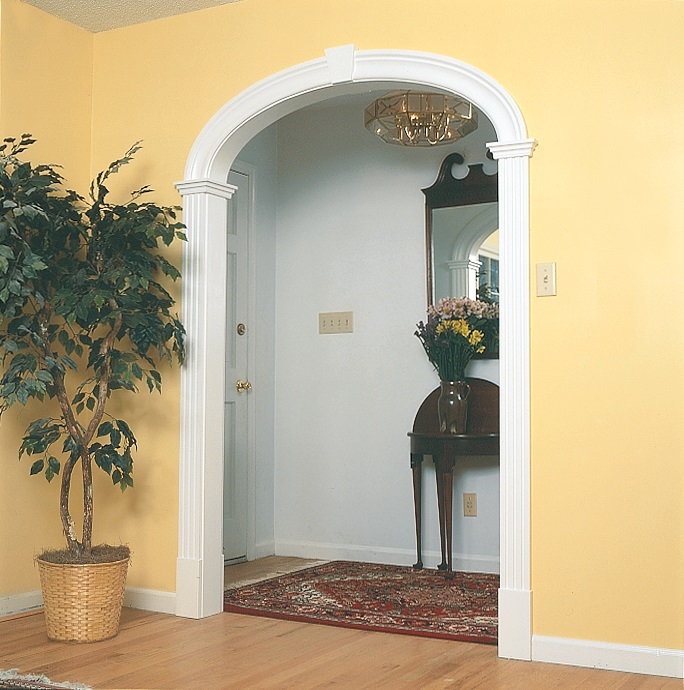 Use the picture guide below to get an quick tutorial on how our archways retrofit into your space. 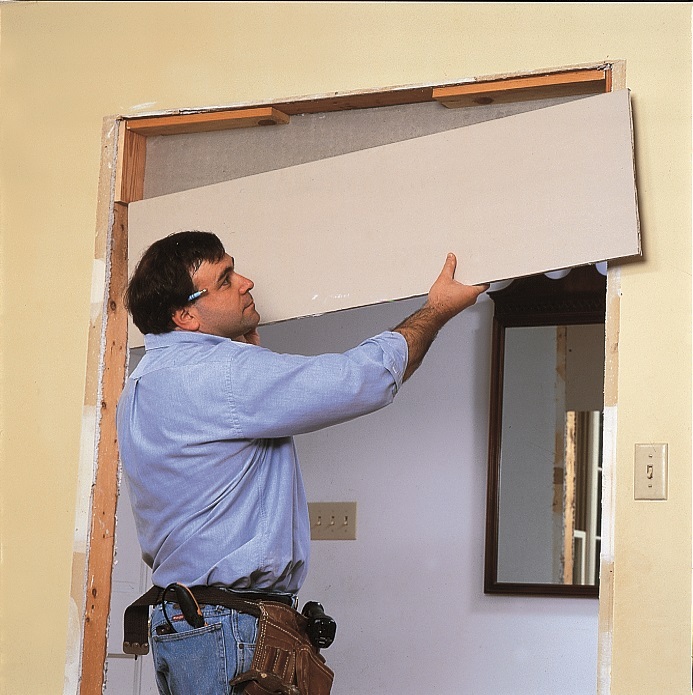 Have a sheetrock/plaster arch that looks cheap and unfinished? Our product will cover it up, make it perfect, and add value to your home! Click below for our detailed installation instructions. These instructions cover the remodel application from start to finish. As always, contact us with any questions and we're happy to help!